Maryland Yacht Club covers over eight acres of beautiful waterfront at the end of Fairview Beach Road in Pasadena Maryland. 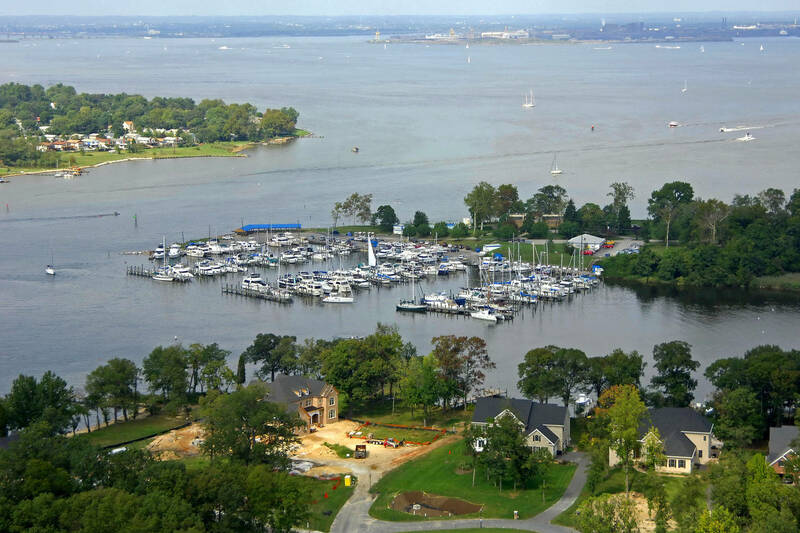 It is situated at the entrance to Rock Creek and commands a grand view of the Patapsco River on one side and Rock Creek on the other. 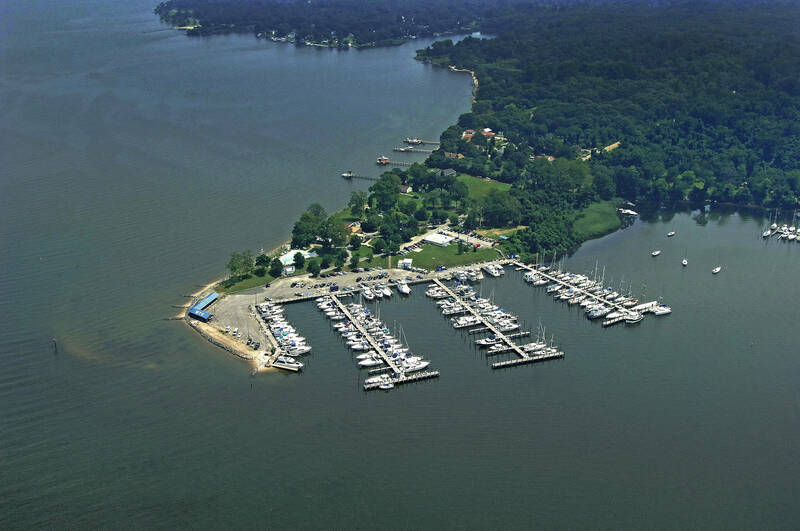 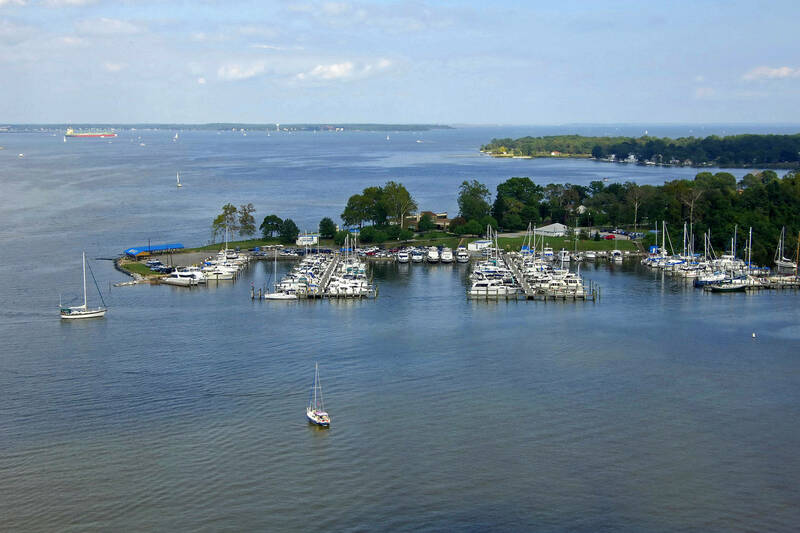 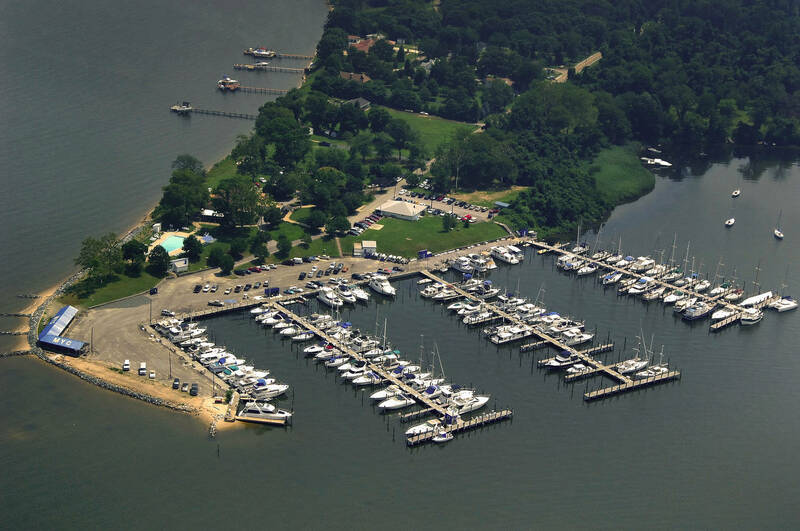 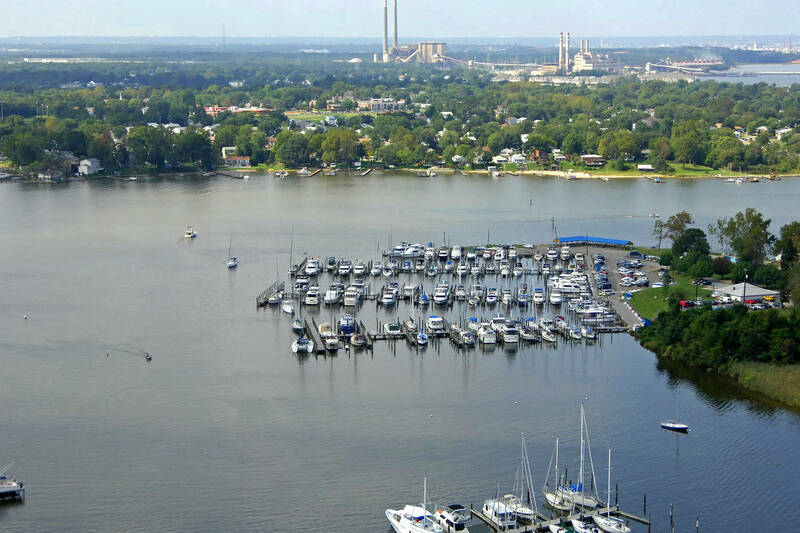 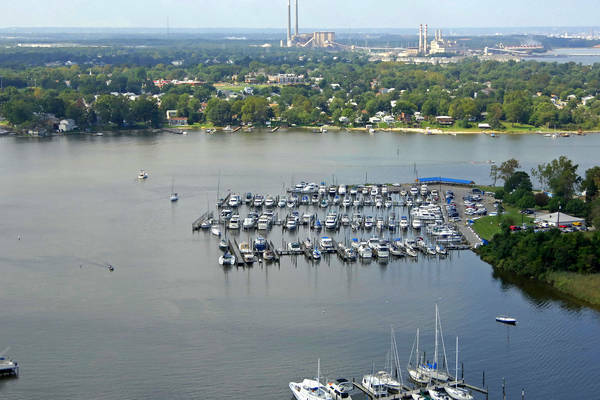 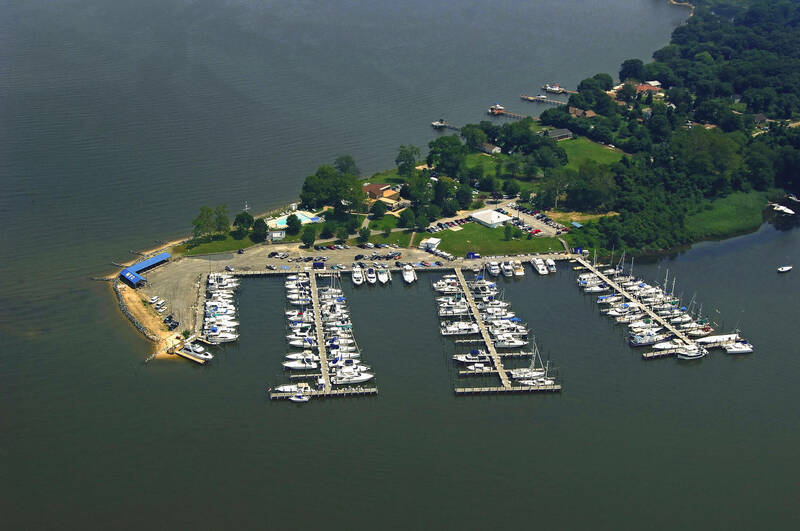 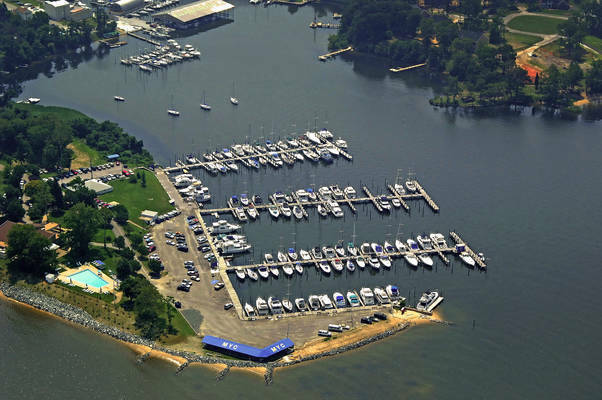 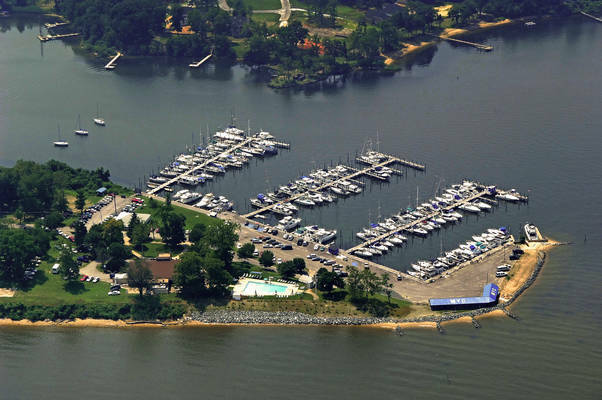 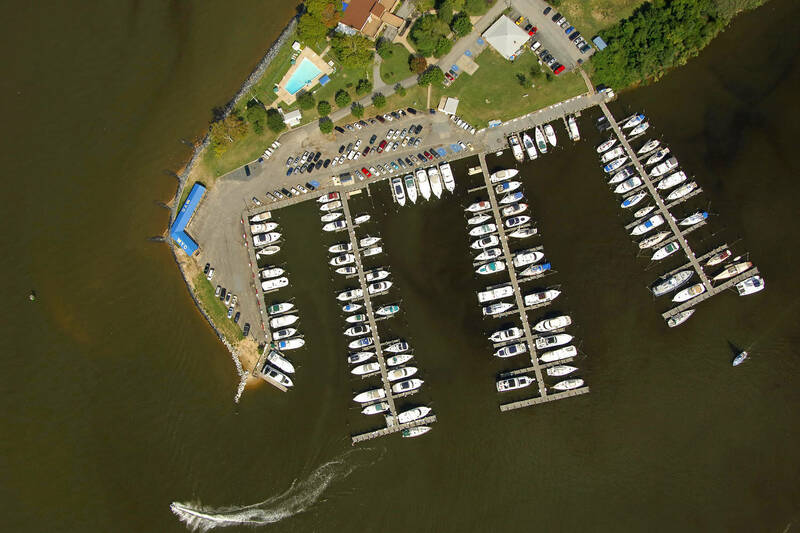 Maryland Yacht Club has great facilities and numerous social events - we are much more than a marina!